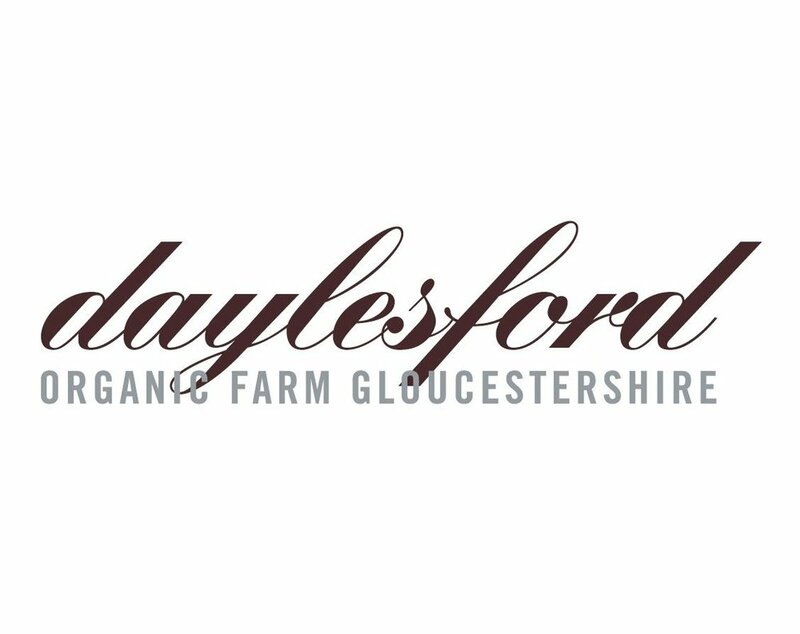 Daylesford is opening a stunning new organic farmshop & café on Sloane Avenue in the Brompton Cross area of London on the 9th October 2018. Set over three floors, this new space will celebrate the freshest organic ingredients from their organic farm in the Cotswolds including freshly baked bread, cakes and viennoiseries; organic fruit, vegetables and salad; award-winning cheeses, organic dairy produce and food to go. There will also be organic butchery and fresh fish counters, a new juice bar and nourishing all day dining in the café where they will be serving award-winning dishes including their signature salads, wood fired sourdough pizzas, succulent cuts from the rotisserie and a range of botanical cocktails and fine wines from the bar. The lower-ground floor at Daylesford Brompton Cross will be dedicated to their beautiful collection of sustainable pieces for the home and garden including natural botanical candles, their Cosmos Organic skincare range, crockery, linens, glassware, cookery books, stationery and ethical household cleaning products. To redeem: Please call 020 3848 7100 and quote 'Supper Discount' when booking. Must pre-book. Telephone line will be open from 10th October. Offer valid from Tuesday 23rd October to Saturday 3rd November 2018. Can only be used to book supper at the Daylesford Organic Brompton Cross Farmshop and Café on Sloane Avenue, between 6 PM and 10 PM (last orders 9.15 PM), Tuesday to Saturday. Applies to all items from the menu excluding all drinks. Limited to a maximum party of 6 guests per booking. There is no cash alternative and discount cannot be used in conjunction with any other offer or discount.